Call 248-579-5141 to schedule your first appointment. We’d like to introduce you to Miracle-Ear®, America's most recognized brand of hearing aids. Though our company has locations throughout the nation, each is independently owned and operated, and our local center proudly serves the residents of Novi, Farmington, Walled Lake, and Wixom. Our hearing care specialists will be pleased to perform a free hearing test* for you and show you how a hearing aid from our extensive assortment could be of significant benefit. Miracle-Ear has led the industry by providing bold, innovative hearing aid solutions and exceptional customer care. Our newest generation of hearing aids continues that time-honored legacy of ingenuity. In addition, they’re so discreet that the options run from inconspicuous to 100% invisible. Our new GENIUSlink uses Bluetooth® connectivity to stream sound directly from wireless hearing aids, and it turns the wearer's smartphone into a handy remote control. Discreetly adjust your settings with a quick tap. Our hearing specialists will program your new hearing aid, show you how to customize your settings, and be there for you whenever you need assistance. For hearing aids in Novi, MI, come to Miracle-Ear. My Name is Paul Beauch. 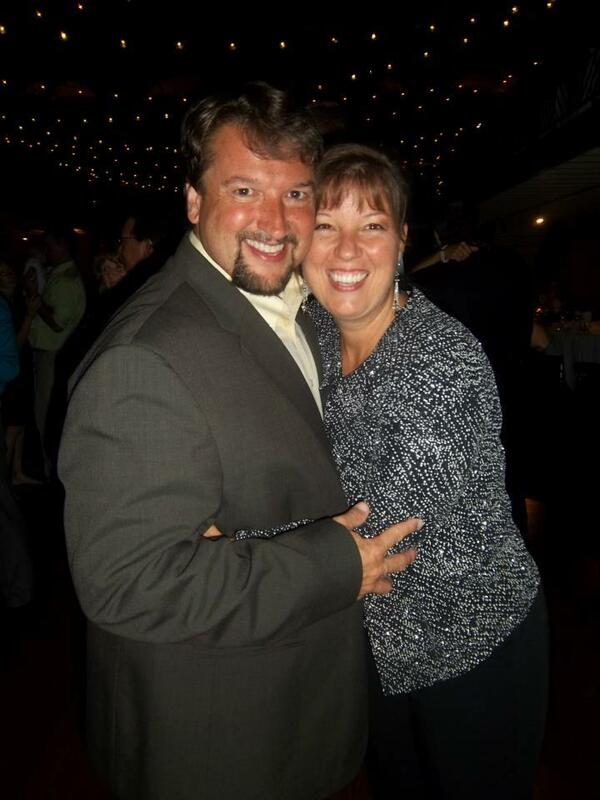 I am the General Manager for 10 locations across lower Michigan. I have been helping people to hear with Miracle-Ear since 1996. We have over 18,000 customers in this area. We love to help people listen to life again, reconnect with family and friends, and help get re-acquainted with sounds they have forgotten. I am the newest Team Member. I have completed all of Miracle Ear corporate training and have great people skills. I love being able to change people's everyday lives by simply letting them hear the wonderful sound of life again! Also being able to watch their face brighten up when they hear certain sounds or family members they may have not been able to hear for awhile! Hello, my name is Penny Smith. I joined the Miracle-Ear team in March 2015. I delight in meeting new people and helping them! Bicycling, hiking, camping, and cross-country skiing are a few of my favorite hobbies. Please come in and allow me the pleasure of meeting you and learning about some of the things that you enjoy. I have been a customer at Miracle-Ear for 9 years and have always been very satisfied with their product. The staff at Miracle-Ear always gives very good service and they are friendly, helpful, and caring! We look forward to the appointments at Miracle-Ear. I've been a patron of Miracle-Ear for over 6 years now. 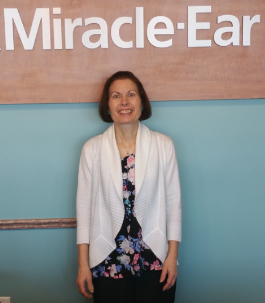 When I realized I needed hearing help, I contacted Miracle-Ear in Novi, MI. I've seen a few audio-technicians and front end personnel since I've been coming. I was so pleased with the product that I talked mom into purchasing a pair for herself. (She needed them more than myself). Since the move to 14 Mile & Novi Rd. in Novi, Michigan, we still come fairly regularly. Whenever a situation arises; cleaning or repair, a simple telephone call is all it takes to schedule an appointment. We are very fortunate to be dealing with Penny S. & Nathaniel. Penny is as caring & efficient as any person I've ever dealt with. She's always there very prompt with her follow-up calls, and as friendly as can be. Nathaniel is very well versed, knowledgeable, and proficient in the services he renders. I was in for my normal cleaning appointment one morning. I was early but found that the Specialist, Nate was also early, he let me in early as I was waiting in my car. He reviewed my aids and found them a new addition to make them more useful and even more comfortable! He was everything a Specialist could be. I was very pleased with my service and would recommend them to others! How could I possibly enjoy going to the ear clinic-- Well, I do! The workers there are warm and understanding- that's very important when your hearing is waning. Yes, I would recommend going to Miracle-Ear in Novi, Michigan! At Miracle-Ear the staff is very accommodating to the various needs of the customer but no pressure. They follow through on everything that they say they will do! Miracle-Ear's service is fantastic! Everyone in the office is very friendly and is very good with reminding you of your appointments. My experience at Miracle-Ear is very good! The staff is very courteous, knowledgeable, and also very helpful. It is a nice place to come to for you hearing problems. I was in for an appointment on march 30th. I was early but found that Dean was also early. He let me in early as I was waiting in my car. He reviewed my aids and found them a new addition to make them more comfortable and useful. He was everything a helper could be. I was very pleased with my service and would recommend him to others. Thank you Dean. How could I possibly enjoy going to the ear clinic--- Well, I do. Everyone in the office is warm and understanding- that's very important when your hearing is waning. Yes, I would recommend going to Miracle-Ear in Novi. Every time that I go to Miracle-Ear everything is excellent! All of the staff is always very helpful and pleasant. They give me very good and accurate information and always have for the eight years that I have been going there. The receptionist is always smiling and exuberant and it is always a pleasure to hear her voice when she calls on the telephone. At Miracle-Ear the service is always very good and I have been their loyal customer now for 7 years. 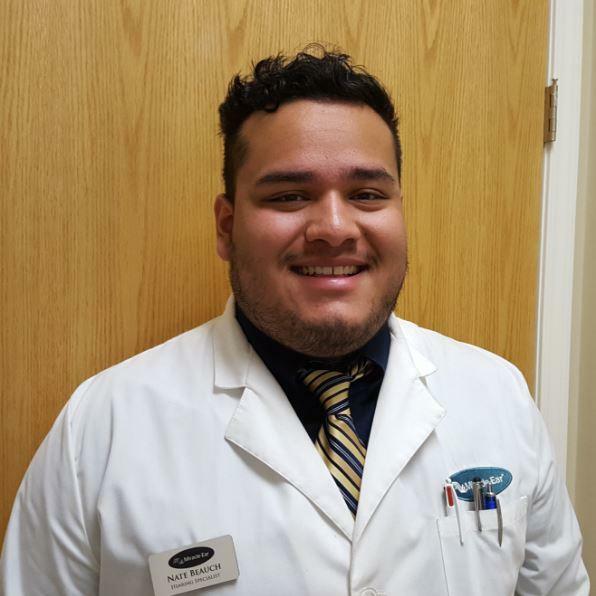 All of the staff at Miracle-Ear is always friendly and they always give me the most up to date and accurate information concerning the new technology and what best suits my needs! The staff at Miracle-Ear is always helpful and professional. I have been enjoying their outstanding service now for 8 years. I am seen on time for my appointments and the location is great. I am always very pleased with the service I receive at Miracle-Ear. I have been wearing hearing aids since 1980 and have switched from 2 other companies since then because I was very unhappy with their service. I have every intention of staying with Miracle-Ear for the duration and am delighted that I found them! I look forward to my visits for cleaning and annual hearing tests. I am able to hear so much better with my Miracle-Ear hearing aids! They have really changed my life for the better. Before I was ready to get help for my hearing loss, I had become a loaner because I was not understanding people so I was avoiding groups of people and even private conversations and had begun keeping to myself. I am now talking to people a lot more and really enjoying the conversations because I am hearing so very well!! The Miracle-Ear team in Novi always helps me promptly every time & they are so very kind and compassionate to me. I really enjoy my visits to get my aids cleaned. I now love this time of year because I can hear the birds singing very well and it had gotten to the point where I could never hear them at all before I admitted my loss and sought help from Miracle-Ear. The new technology enables me to hear things so very clearly. I couldn't wait to get my aids after I tried their free demo and now I am hearing well in all of the different settings that I am enjoying frequenting again. Thank you Miracle Ear! I give the Novi Miracle-Ear office a 5 star rating because their service is great! They are punctual at the office and everything works fine! That is why I have been their loyal customer for many years. In addition, I purchased my aids early in the year of 2006 and I am hearing just fine with them. Miracle-Ear does a great job! Every time that I need something, they take care of me and get me hearing well again. I first began to see them ten years ago and received my aids. They are always very friendly and helpful at every visit! I am very glad that I found them many years ago.